The 2017 edition of the Writing From The Heart Playwriting Workshop has come to an end! We would like to thank everyone who signed up for the workshop, and we hope the skills you pick up would be fulfilling in your future writings. The weeklong workshop comprises of a series of interactive hands-on exercises. From emotional truth exercises to chakra points, participants were taken on a soul-searching journey to discover their inner self and creativity while exploring the basics of playwriting. It may have been emotionally and creatively intensive, but it is definitely worth it! 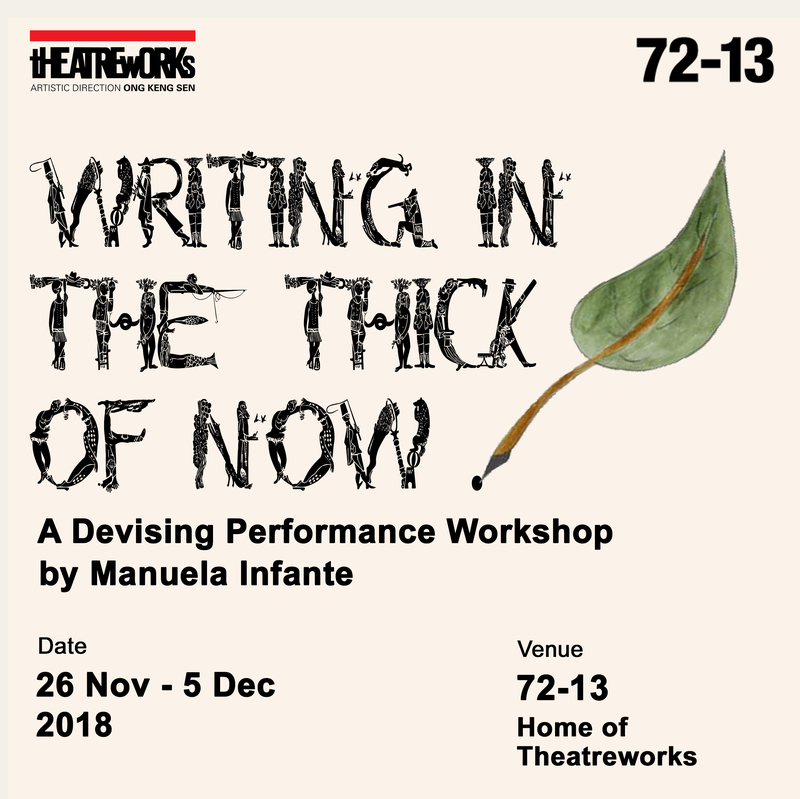 While the workshop may be over, participants can look forward to mentoring sessions with Tony in the coming months, further developing and refining their scripts. Read on to see more pictures from the workshop and find out what participants had to say about the workshop! What can you tell about a person from the items in his/her bags? It’s all part of characterization exercise. What does your chakra points say about you? How can you utilise them in your play? Once again, thank you to everyone who took part in this year’s workshop! Your comments mean a lot to us.